Customers want value, and they want the sales rep they deal with to bring value themselves. How so? By not wasting their time, being honest, offering distinctive and relevant insights they can benefit from. To bring value, however, you must first create trust. Unfortunately, world events largely reinforce skepticism and mistrust of virtually everything and everyone. All you have to do is look at a graph of the decline of trust over the last decade or so. It looks like the gradual decent of a tall water slide. Trust is at an all-time low. And it goes without saying, that buyers have a mistrust of suppliers in general, especially new suppliers. So, if you want to earn the trust of a buyer, you must ask relevant questions, listen perceptively, share common values and speak their language. You must do this consistently, too. Once you earn your buyer’s trust your insights will be welcomed. Your deep probing questions will be seen as caring and not intrusive. What’s more, they will openly hear challenges to their views because they trust your motives. My new book, The Sales Diamond, presents the keys to building trust with buyers: never misrepresent or exaggerate, never take a shortcut to a sale, always do what you say you’ll do when you say you’ll do it, ask intelligent questions, listen intensely and care personally about the buyer’s true needs. Never ever take advantage of the buyer’s trust for a quick buck! 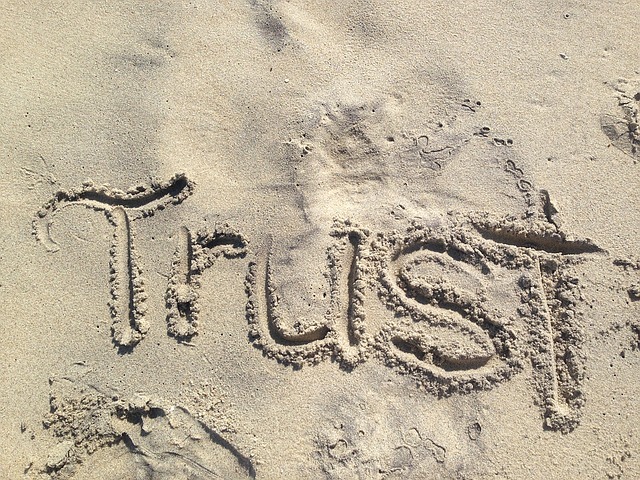 Making sales is about creating trust today – and doing NOTHING to break that trust. Trust involves knowing your buyer and his or her concerns – and caring about their needs, expectations, concerns, goals, problems and issues. It’s about never selling them something they don’t want or don’t really need. Creating trust and delivering value is your best route to getting better sales results, especially now.